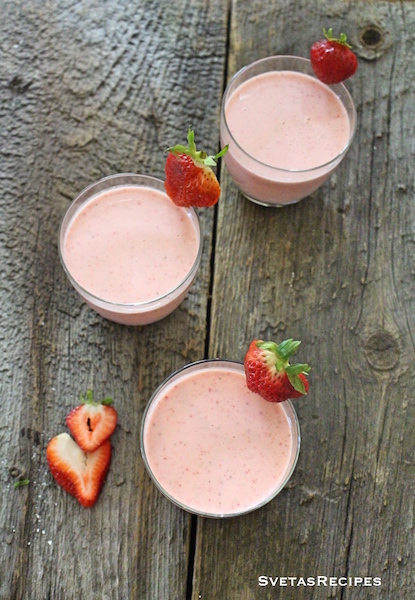 This smoothie tastes great and helps when it is very hot outside. I recommend this recipe if you work early in the morning! 1.) 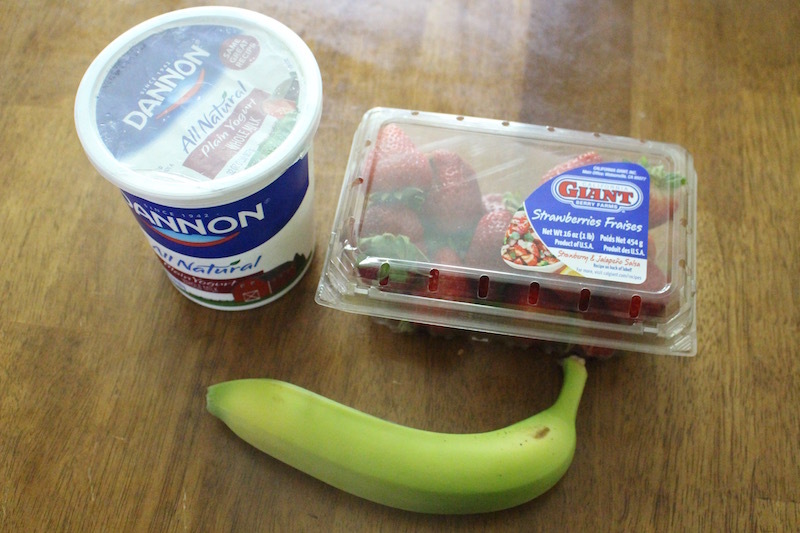 Wash, dry and cut your strawberries and bananas. 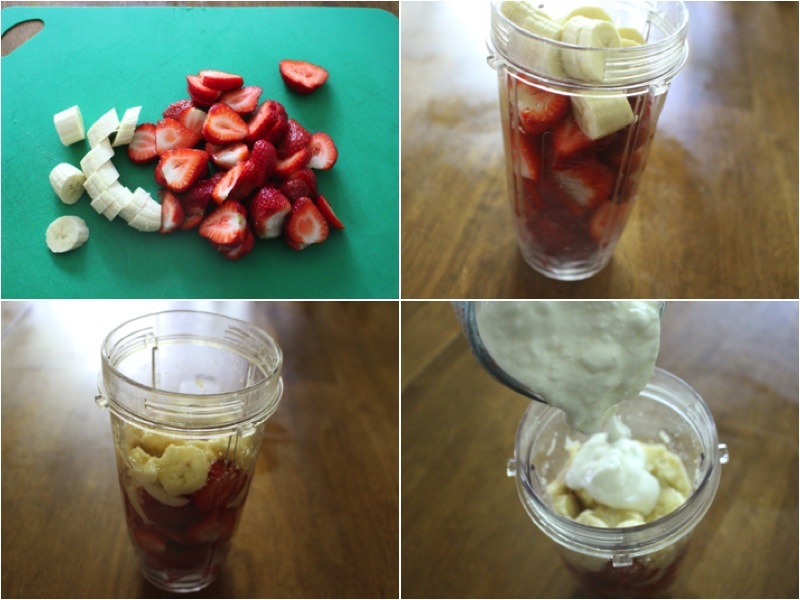 Place your cut fruits into your blender cup and crush them down with a spoon. Next add your natural yogurt. 2.) Also add Ice and ultra Blend the fruit mixture for 60 seconds. Once done pour into a cup and enjoy! Wash, dry and cut your strawberries and bananas. Place your cut fruits into your blender cup and crush them down with a spoon. Next add your natural yogurt. 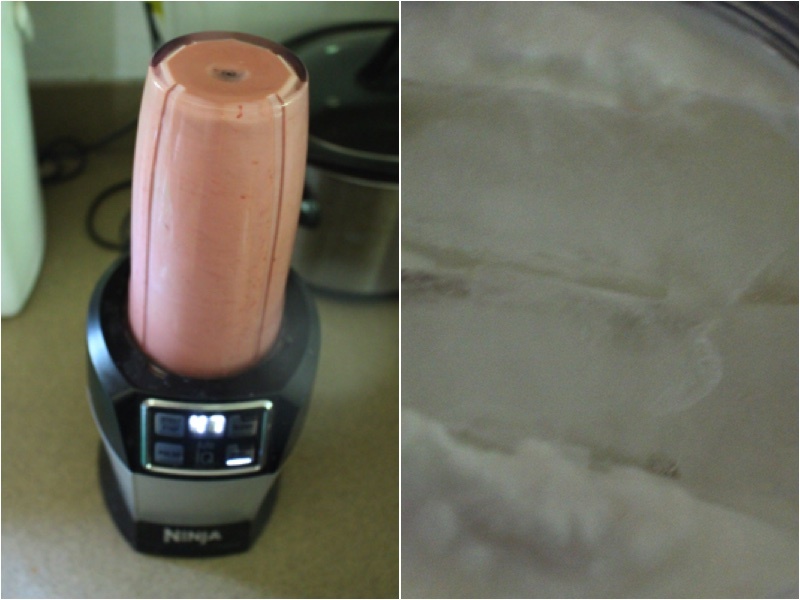 Also add Ice and ultra Blend the fruit mixture for 60 seconds. Once done pour into a cup and enjoy!